If you’re thinking of relocating to Dorset, we thought it would be a good idea to provide you with some information about our surroundings. 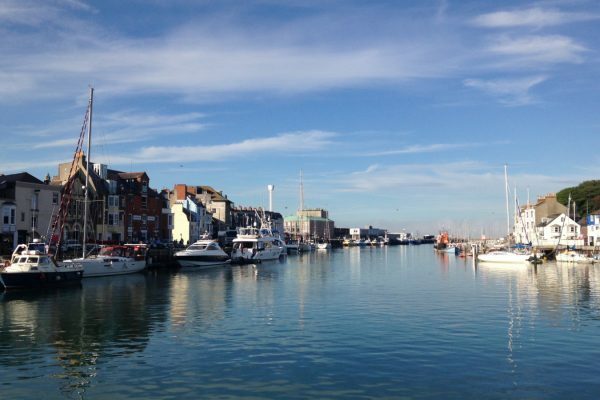 Our school is situated in the heart of Dorchester, the county town of Dorset. If you’re looking for a little history, Dorchester doesn’t disappoint as its roots stem back to prehistoric times. The earliest settlements were about 2 miles southwest of the town centre in the vicinity of Maiden Castle, a large Iron Age hill fort that was one of the most powerful settlements in pre-Roman Britain. Different tribes lived there from 4000 BC and it’s well worth a visit. Our Roman heritage can still be seen in the town and dates back to 70 AD when the Romans founded Durnovaria. The town’s remaining Roman features include part of the town walls and the foundations of a Roman town house near County Hall. Modern building works within the walls have frequently unearthed Roman finds; in 1936 a cache of 22,000 3rd-century Roman coins was discovered in South Street. In the 17th century, Dorchester was at the centre of Puritan emigration to America, and the local rector, John White, organised the settlement of Dorchester, Massachusetts. The town also played a major role in the English civil war and was heavily defended against the Royalists. In 1685, the Duke of Monmouth failed in his invasion attempt, the Monmouth Rebellion, and almost 300 of his men were condemned to death or transportation in the “Bloody Assizes” presided over by Judge Jeffreys in the Oak Room of the Antelope Hotel in Dorchester. The town is also famous as the site where, In 1833, the Tolpuddle Martyrs founded the Friendly Society of Agricultural Labourers. Trade unions were legal but because the members swore an oath of allegiance, they were arrested and tried in the Shire Hall. Beneath the courtroom are cells where the prisoners were held while awaiting trial. Dorchester is also the town upon which the author and poet Thomas Hardy based the fictional town of Casterbridge in his novel, The Mayor of Casterbridge. Hardy’s childhood home is just to the east of the town, and his town-house, Max Gate, is owned by the National Trust and open to the public. Hardy is buried in Westminster Abbey, but his heart was removed and buried in the local village of Stinsford. Modern Dorchester is a beautiful mix of the old and the new and is a great base from which to explore glorious Dorset. 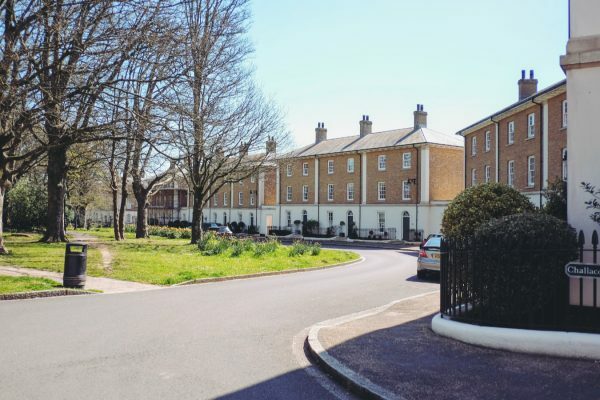 In recent years, Dorchester has expanded due to the creation of Poundbury, an urban extension to the town designed and developed in accordance with the principles established by the Prince of Wales on land owned by the Duchy of Cornwall. 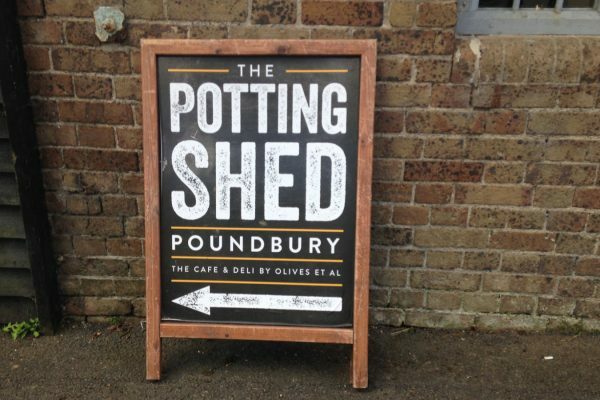 What has been created is engaging, thought-provoking and an inspiring mix of places to work, shop, eat and live. What started as a collection of plans and architectural blueprints by the Prince of Wales and his team of architects is now a living, thriving community. The uniquely designed housing, wide picturesque streets and snug courtyards give Poundbury a distinctive appeal and character all of its own. 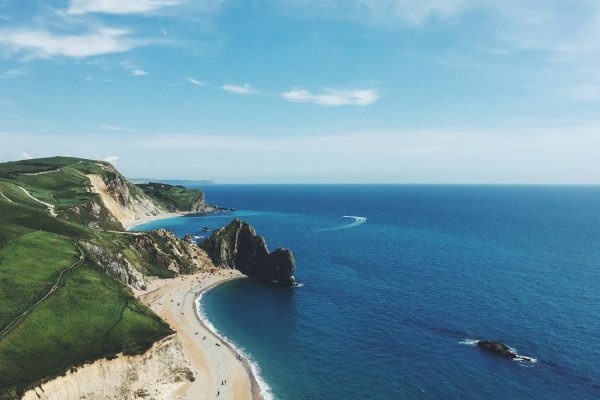 If you travel a 15 minutes to the south, you will arrive at the coastal town of Weymouth situated halfway along the Jurassic Coast, a World Heritage Site on the Dorset and east Devon coast, world renowned for its geology and unique landforms. Take a stroll around the harbour and watch the fishing boats, pleasure boats and private yachts come and go. If you’re just looking for relaxation then hire yourself a deckchair, find a quiet spot and sit back and enjoy the warm sand between your toes with the sound of waves lapping in the background. The world was introduced to the Georgian grandeur of Weymouth during the London 2012 Olympic and Paralympic Games. Weymouth’s fine seafront provided an impressive backdrop to the sailing events and captured the hearts around the world. 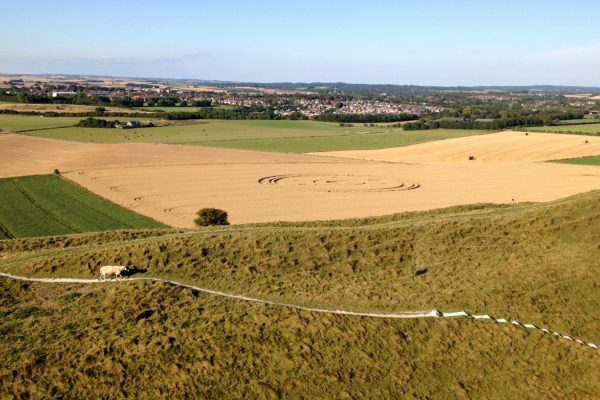 A steep ridge of chalk called the South Dorset Downs, locally known as the Ridgeway, separates Dorchester and Weymouth and is a great place to get away from it all and take in the spectacular views. 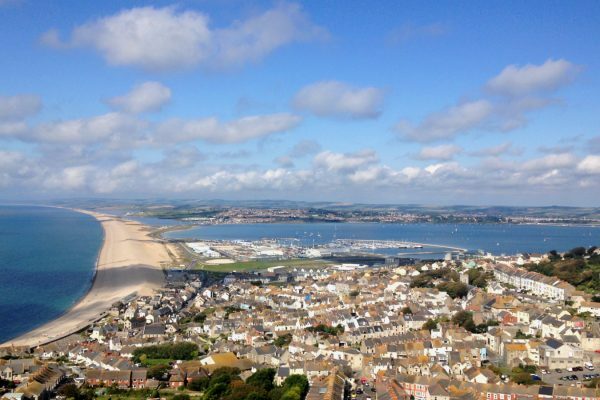 If you drive through Weymouth, you will reach The Isle of Portland which is connected to the mainland by the world famous Chesil Beach. 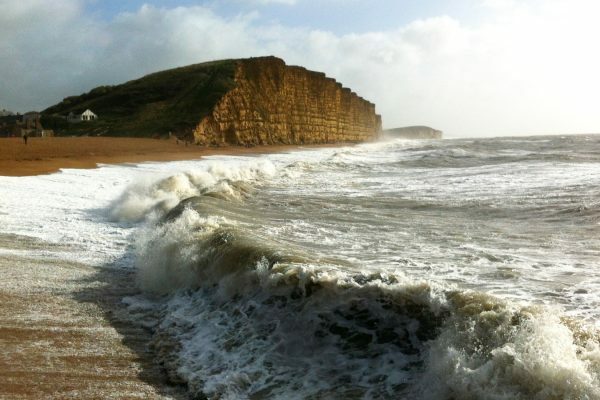 The beach stretches for 18 miles to the beautiful seaside town of West Bay (the location for TV’s Broadchurch), the beach is a must see and is spectacular when viewed from the Olympic rings sculpture. Portland is the epicentre of British sailing and the harbour is home to the National Sailing Academy where the sailing events of the 2012 Olympic Games and Paralympic Games were held. The waters here are credited by the Royal Yachting Association as among the best in Northern Europe for sailing. 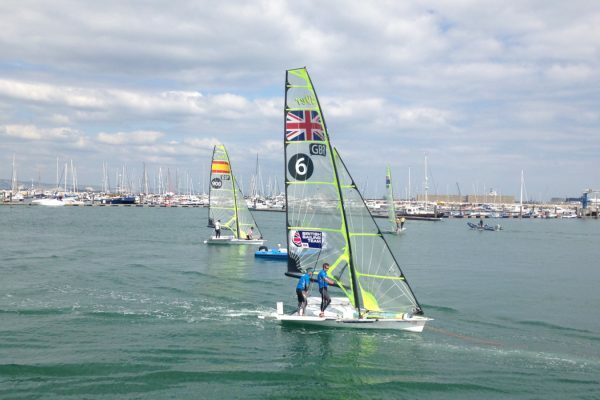 Local, national and international sailing events are regularly held in the bay, including World and national championships. The harbour is also the perfect place to try a huge range of watersports such as paddle boarding, canoeing, jet skiing, kite surfing, water skiing, and swimming. If you are planning on relocating to Dorset, please get in touch as we love to tell you all about our wonderful school.